In September 2007, I wrote my first blog post on what was then called the Seven Oaks blog. I was really scared. I was moving from the Long Island, New York City area to rural Virginia. Being my older brother, he’s always been protective of me, and I know his questions were asked with love and concern in mind. He was also thinking of himself and his family. If he had moved to rural Virginia, would he have been able to survive and thrive? I began writing Home Garden Joy partially to share what I was learning and also to share pictures of my new home with family and friends back in New York. Many couldn’t believe how quickly we fit in with our rural community. I knew we would. John and I were born for rural life. We were both unhappy with the rat race back in New York and loved to spend every minute we could out in nature. Moving here was just the next, logical step in a long journey together. Around 2014, I had the opportunity to rebrand and rename the blog to Home Garden Joy. 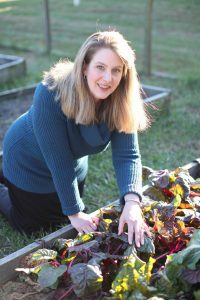 I gained my Master Gardener certificate and wrote a book called Plan and Build a Raised Bed Garden. I began writing for Virginia Gardener. At that time, I began focusing this blog more on gardening education articles. How-to articles with plenty of scientifically-based gardening advice thrown in. Now, five years later, it’s time to make another change. I’m shifting gears slightly this year to tell you about my latest adventure. 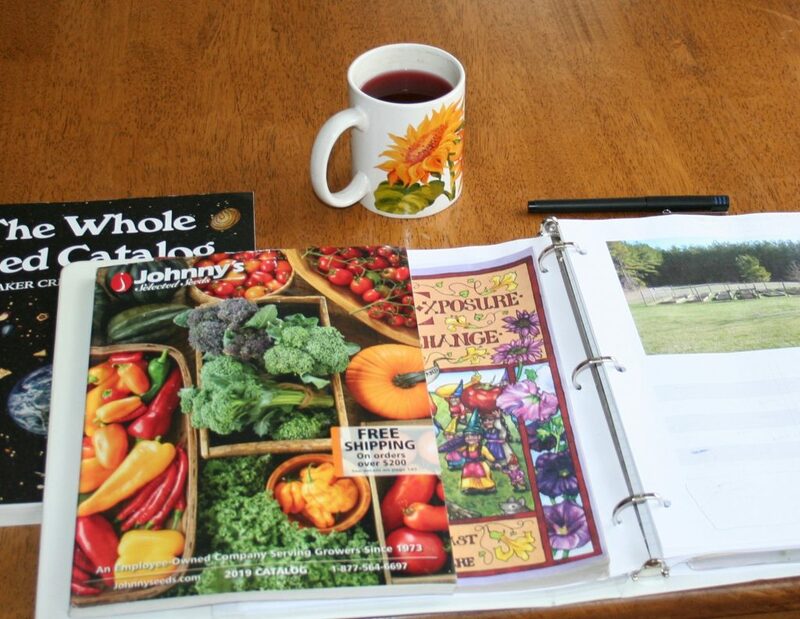 It fits right into the gardening theme of Home Garden Joy because it is plant-based, vegetables, and cooking, all things you like to read about, right? It’s called a ‘nutritarian diet’ and it’s all about eating from the garden. That sounds like me, don’t you think? I’ll tell you more about it over the next several months. I’m also going to tell you more about herbalism and growing and using herbs in the kitchen and for family wellness. I started a Facebook Group last year called the Christian Herbalists and the results have been very positive. So many people are writing to me to say they are glad they found the group because they felt they couldn’t join in any secular groups on herbalism. I know what they mean. Many of them sprinkle witchcraft, goddess worship, and all sorts of practices into good old-fashioned plant-based living that a Christian cannot be in the group. I felt that way myself. If you are interested in the group, please head over to Facebook, Christian Herbalists at Home Garden Joy. Lastly, one change you’re going to love – FEWER ADS. I’ve discontinued the intrusive pop up ad program that a few readers complained about. Yes, the ads pay for the domain and a few other features of the site, but they aren’t worth it if readers hate them. YOU my readers are what is important to me and why I’ve kept writing Home Garden Joy for 11 years. I hope that this year, we grow together. We grow something wonderful, delicious, and beautiful. A garden filled with fruits, vegetables, herbs and other things that satisfy our longing for beauty and taste.